Description: 12 Modern Townhomes in the Charming Delridge Neighborhood, Walkable to Nearby Parks, Restaurants, and Shopping. Description: 7 Modern Townhomes w/ Roof-Top Decks, Walk to Nearby Neighborhood Parks & Restaurants. Near Westwood Village Shopping. The principals of BDR Urban, throughout their careers, have been involved in creating over 2,000 homes in more than 60 of the more distinctive neighborhoods throughout the Seattle area. Each has been recognized with major local and national awards for building excellence. 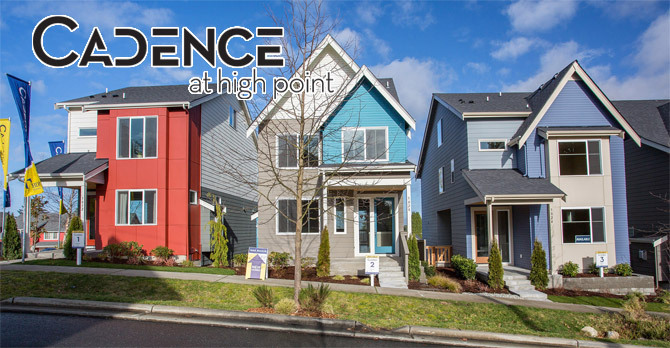 The communities they have created are some of the most successful, exceptionally designed and highly recognized communities in the greater Seattle region. BDR Urban provides exceptional housing choices based on utilizing the highest professional and ethical standards.